in this case study, we feature a repeat customer of Liquid Floors, Gulfstream out of Savannah, Georgia. As most people know, Gulfstream is a luxury private jet manufacturer focusing on airplane building, cabin furnishings, cabin designs and exterior finishings. 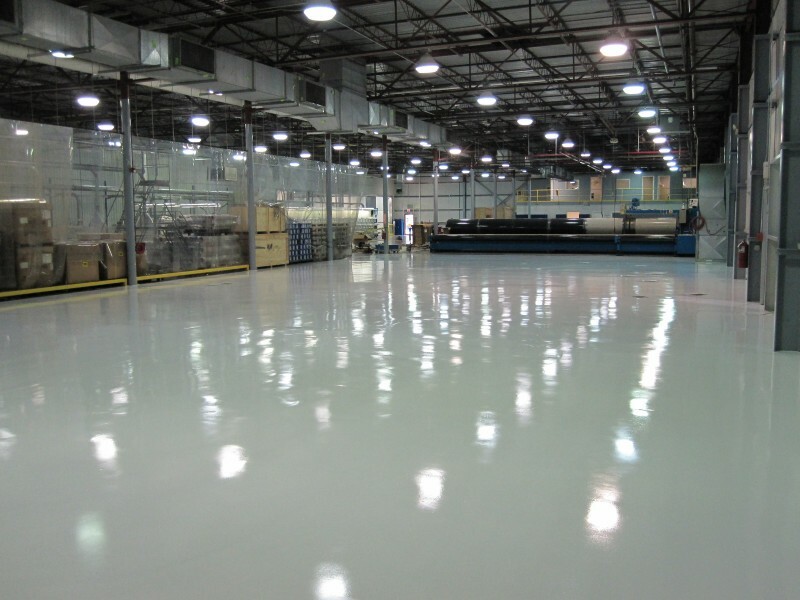 The Gulfstream facility in Savannah is massive and durable, beautiful Epoxy Flooring is critical to their operation. That is why they keep coming back to Liquid Floors again and again. The Gulfstream company employs more than 15,000 people, which is one of the reasons it is critical that their showroom, stockroom and manufacturing floors can stand up to the wear and tear that come from its daily use. Gulfstream has 11 service centers and it operates the largest factory-owned service network in the business aviation industry. 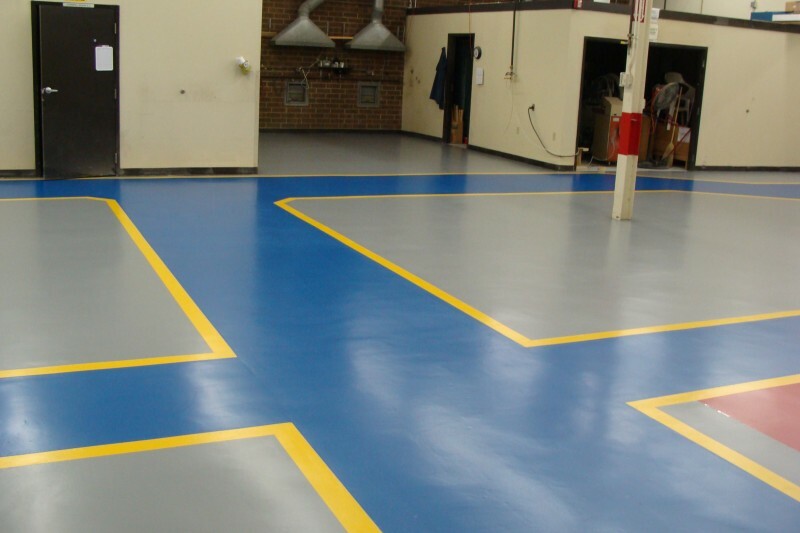 Why Epoxy Flooring and Aviation? 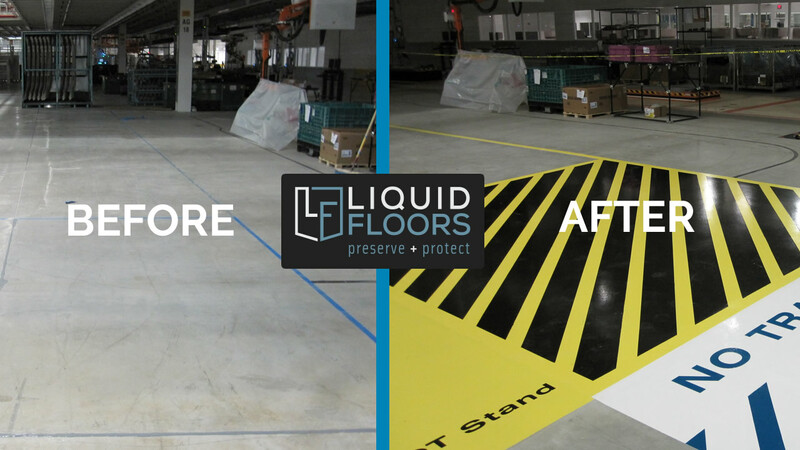 Liquid Floors brings Gulfstream’s flooring back to life. 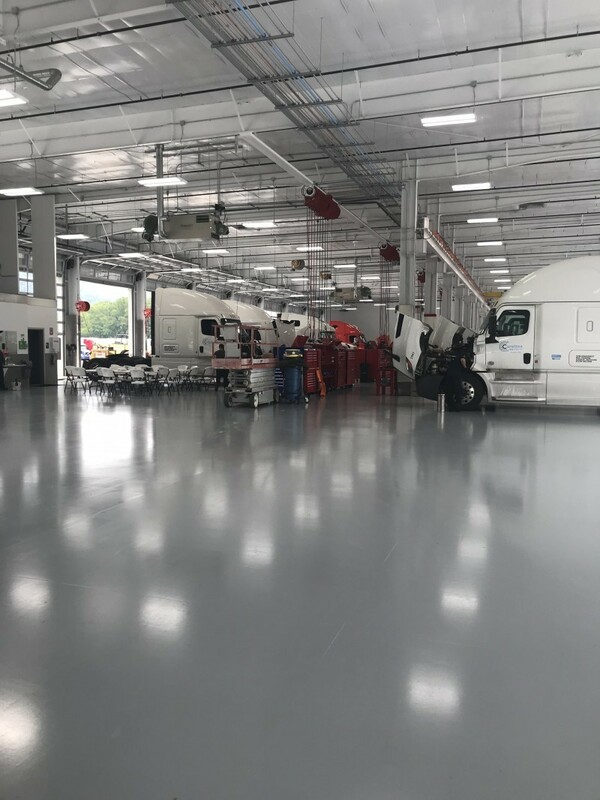 This process starts with a thorough diamond grinding concrete resurfacing which will allow the epoxy to fully “stick” followed by a final urethane topcoat for complete protection. 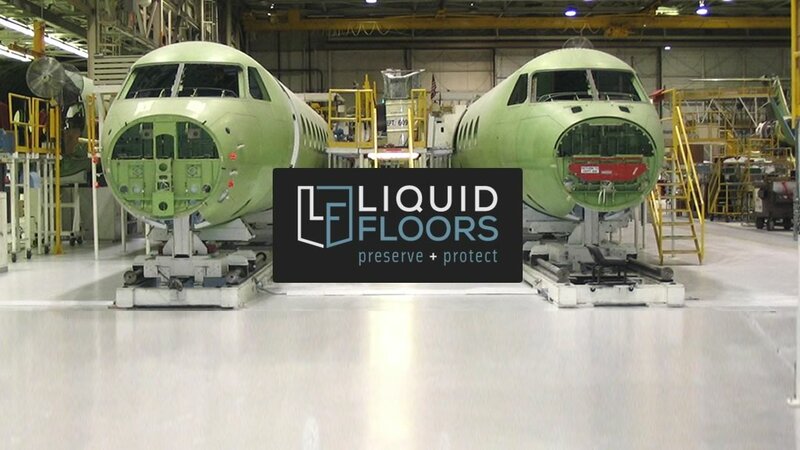 Liquid Floors only uses the best products and the newest techniques to make sure our clients receive the best aviation Epoxy Floor Coatings in the business. Our team of installers always aim to give you the best floor coating and polishing results. 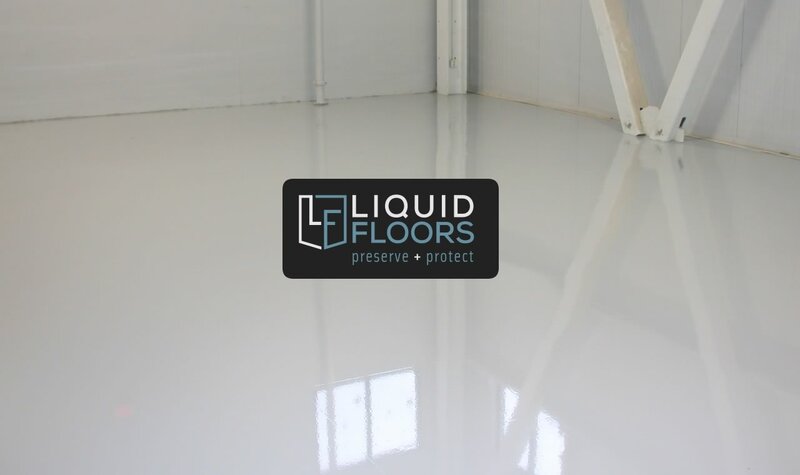 So, if you are in need to make your concrete floor look good, safe and professional, call Liquid Floors at 877 547 8431 now.